If you are looking to hold a conference or meeting in Sheffield, then The Garrison Hotel is the ideal conference venue. Ideally located, on the Sheffield Supertram network, only a few minutes from the City Centre, both Sheffield Universities, and the railway station, with our own free car parking access. 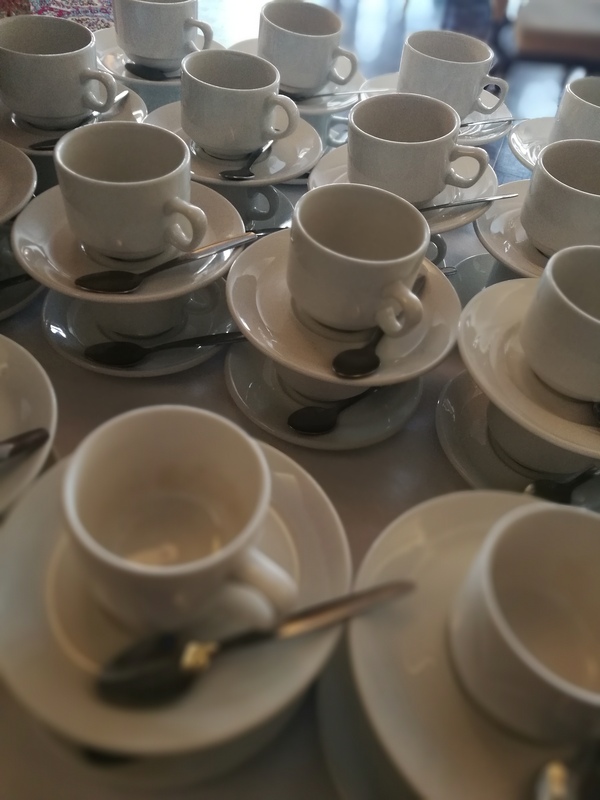 We offer a totally flexible conference venue, that will allow you to get the most out of the Garrison Hotel and the city of Sheffield. 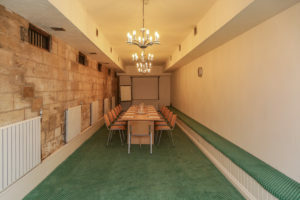 We have four excellent conference rooms, our largest able to accommodate up to 120 people for a presentation or lunch.